in the smallest possible space. The collection we are about to notice has been formed by an American gentleman, Mr. Nathan Dunn, who resided in China for a period of twelve years, and experienced more courtesy from the Chinese than generally falls to the lot of foreigners. Mr. Dunn was, moreover, assisted in his labours by Howqua, Tingqua, and other Hong merchants of note and who, in this instance, seemed to rise above the prejudices of their countrymen, in being most “willing to communicate.” The design at first was merely to collect a few rare specimens for a private cabinet; but the appetite grew with what it fed upon, and thus Mr. Dunn has assembled what may, without exaggeration, be termed the Chinese world in miniature . . .
Dunn died in 1844 and the fate of his unique collection still remains somewhat sketchy. Most evidence points to the collection being picked up by showmen, including P.T. Barnum, before it eventually became dispersed through auctions to private collectors and perhaps lost to time. Langdon, William B. 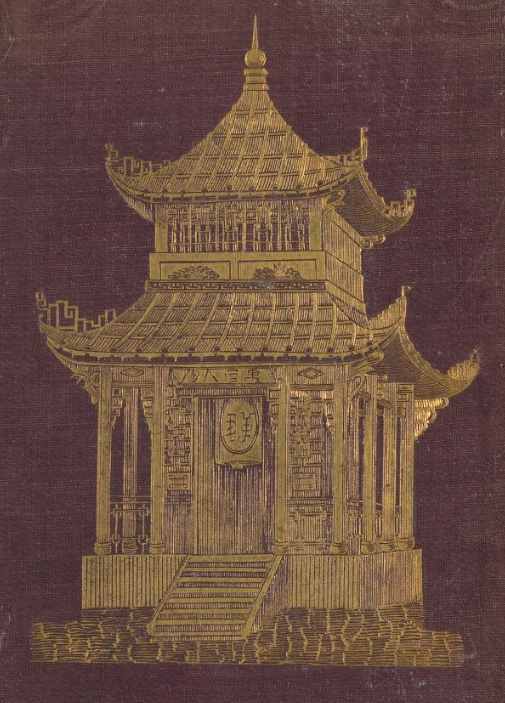 Ten thousand things relating to China and the Chinese :an epitome of the genius, government, history, literature, agriculture, arts, trade, manners, customs, and social life of the people of the celestial empire, together with a synopsis of the Chinese collection.